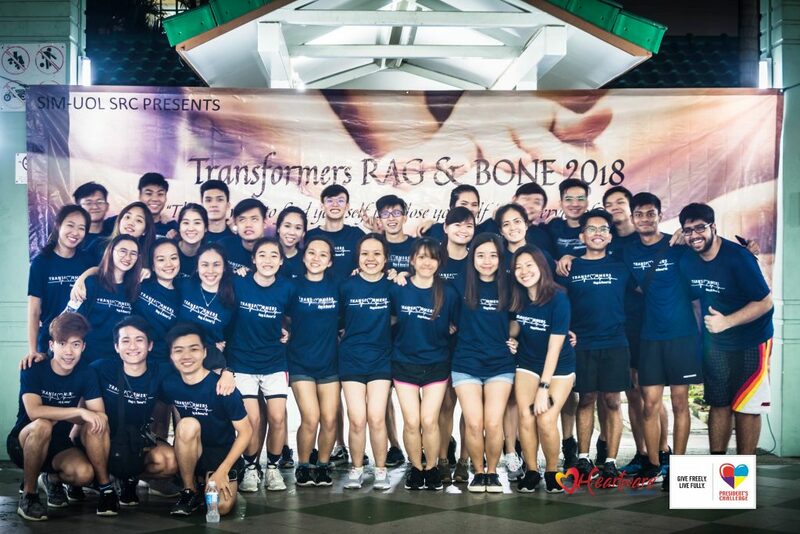 The Rag and Bone 2018 by Singapore Institute of Management-University of London (SIM-UOL) Student Representative Council (SRC) Transformers was an initiative to raise funds for home refurbishments for needy families, and a games carnival with President’s Challenge beneficiary organisation MINDS Me Too! Club. The event aimed to help the underprivileged under the care of partner youth charity organisation Heartware Network. 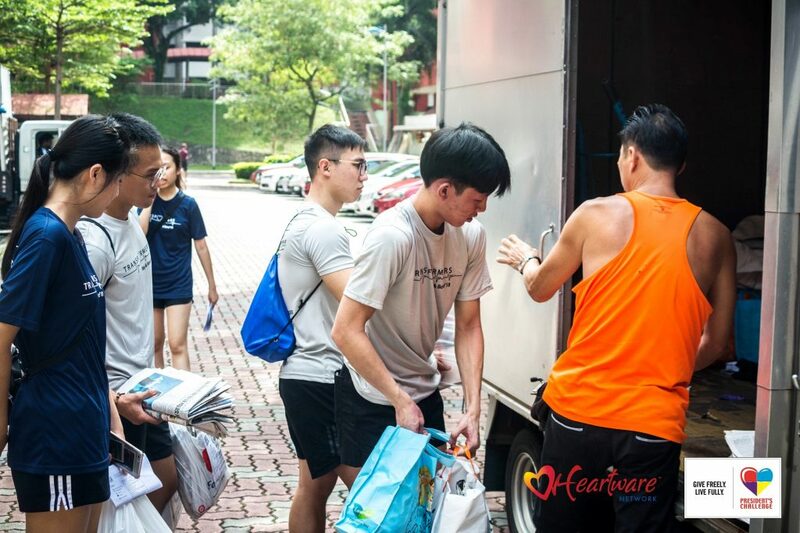 Held in Redhill and Telok Blangah on 3 November 2018, students and the public collected recyclables such as newspapers, unwanted clothing, and electronics from the residents. These recyclables were sold to the waste recycling merchant to raise the funds needed to support the other two events. Students knocked on doors to collect recyclables from residents. 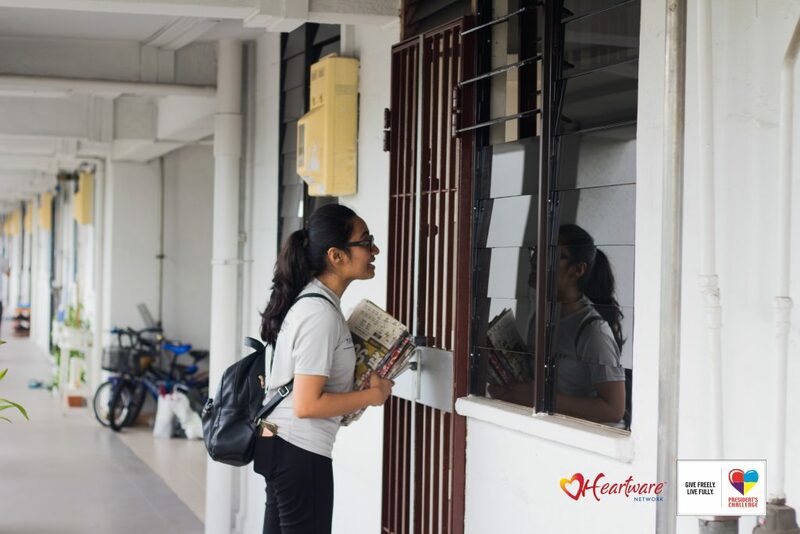 It was very considerate of the residents to leave their recyclables outside their houses, after being notified of the project through flyers distributed by the students a week before. Of more interesting donations: A television. 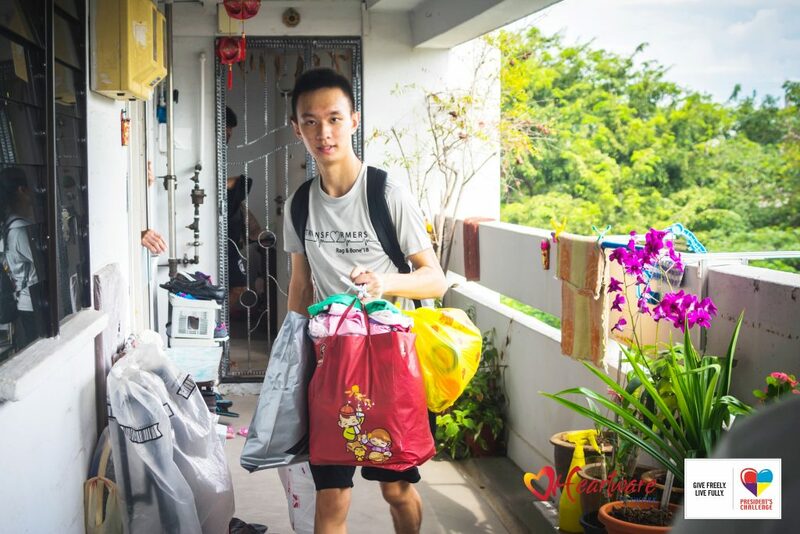 Student volunteer Clement Chong Wen Hao, 23, believed that close cooperation amongst volunteers towards a single-minded goal accounted for the project’s smooth operation. “I believe Rag & Bone is a good opportunity for anyone interested in giving back to the society, to contribute through this fundraising event. 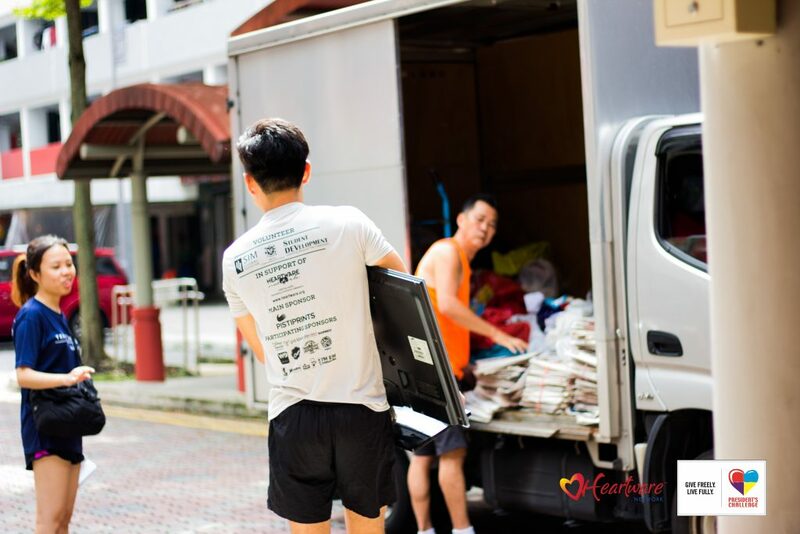 The effort put into going around the HDB blocks to collect recyclable items is tough and laborious. It is by no means an easy feat to be accomplished by a collective effort from the volunteers and committee members. The experience gained through this event will allow everyone to know that every little bit of effort, would amount to a collective total that would be contributed back to the society through the other two upcoming events. As such, volunteers can feel like they have contributed back to the community in their own way and feel the sense of accomplishment from the success of such a large scale event like Rag & Bone 2018. The event proved successful, having collected recyclables from a whopping 29,687 units within 10 hours. In all, it was a heart-warming and great experience for both committee members and volunteers. Kuddos to the EXCO who have worked hard behind the scenes. Look forward to the upcoming two activities!